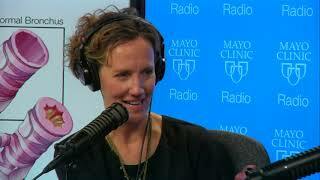 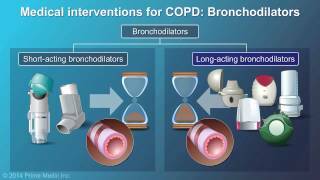 Join us for the beginning of our lecture series on COPD. 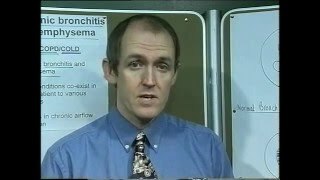 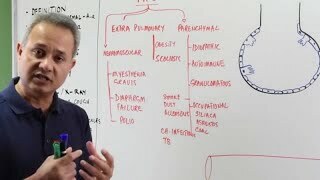 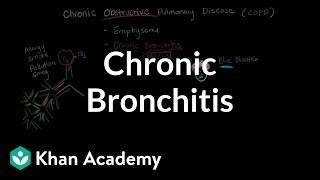 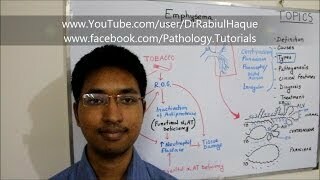 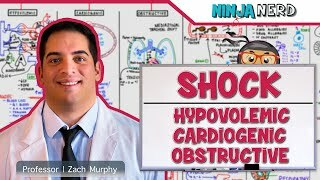 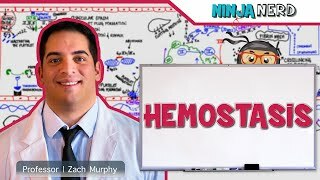 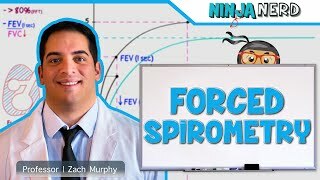 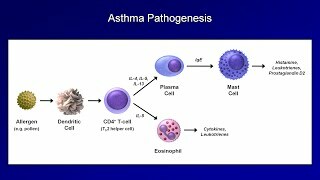 During this lecture Zach walks you through the pathophysiology of Chronic Obstructive Pulmonary Disease (COPD). 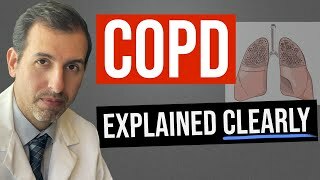 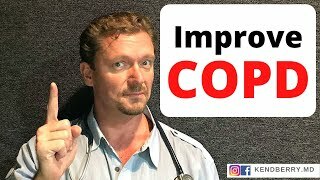 Specifically, Zach goes into great detail on the two main conditions that full under the umbrella term, COPD: Chronic Bronchitis & Emphysema. 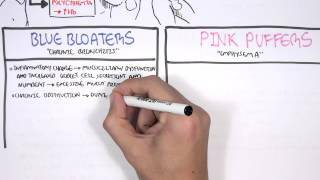 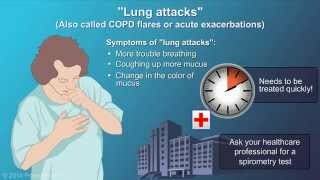 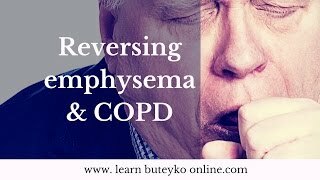 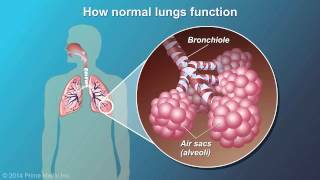 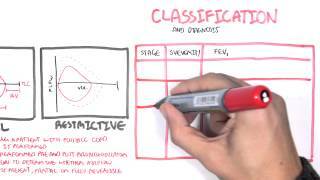 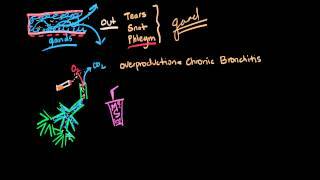 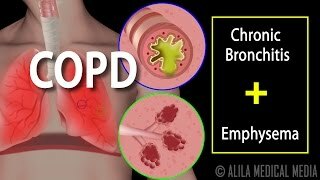 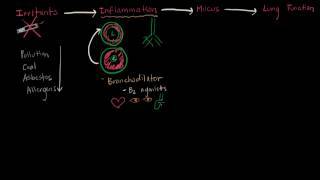 04:18 Copd - Chronic Obstructive Pulmonary Disease, Animation. 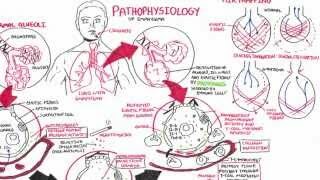 Page rendered in 1.1050 seconds.